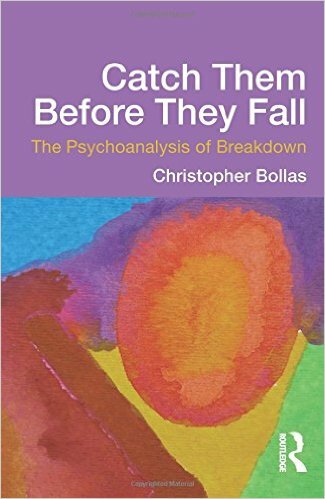 In this exploration of a radical approach to the psychoanalytical treatment of people on the verge of mental breakdown, Christopher Bollas offers a new and courageous clinical paradigm. He suggests that the unconscious purpose of breakdown is to present the self to the other for transformative understanding; to have its core distress met and understood directly. If caught in time, a breakdown can become a breakthrough. It is an event imbued with the most profound personal significance, but it requires deep understanding if its meaning is to be released to its transformative potential. Bollas believes that hospitalization, intensive medication and CBT/DBT all negate this opportunity, and he proposes that many of these patients should instead be offered extended, intensive psychoanalysis. This book will be of interest to clinicians who find that, with patients on the verge of breakdown, conventional psychoanalytical work is insufficient to meet the emerging crisis. However, Bollas’s challenging proposal will provoke many questions and in the final section of the book some of these are raised by Sacha Bollas and presented in a question-and-answer form.